1).What is the three major personal influences believed to affect the consumer buying decision process? a) Demographic, situational and attitudes. b) Personality, learning, and perception. c) Perception, motives, and attitudes. 2).The purchase of _______ is least likely to be affected by demographic factors. 3).Buyers tend to remember information inputs that support their beliefs and forget inputs that do not. This is known as selective ________. 5).Psychological forces that influence where a person purchases products on a regular basis are called_______. 6).A dept interview is MOST likely to be used to_____. a) Identify a buyer’s personality. b) Increase a buyer’s knowledge of a product. c) Discover a buyer’s motives. e) After a buyer’s attitudes towards a product. 7).Having used both Mum and Sure deodorants; Ann feels that Sure is a good product and the one that best meets her needs. She has formed ________ about Sure. 8).A consumer’s buying decisions are affected in part by the people around him or her. These people and the forces they exert on a buyer are called_______. 9).Damien is torn between buying a new swing set for his children and buying a new set of Wilson golf clubs for him. He is experiencing ______. 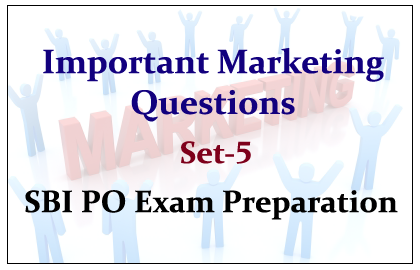 10).Which among the following is MOST likely to be a product for which both the purchasing decision and the brand decision are strongly influenced by reference groups?